Body Wood Kit- This kit includes all the wood below the top of the windows, but does not include the.. Floor Sill Wood Kit- This kit includes the two long sills that begin at the cowl and proceed to the .. 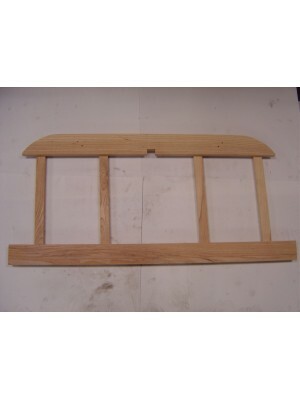 Door Wood Kit- 68A-68B Cabriolet with wood window riser boards-1929-early 1930- This kit does both f.. 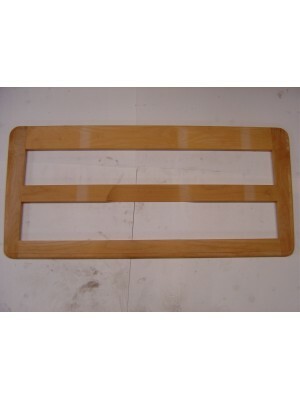 Door Wood Kit- All the wood for all 4 doors on the 60A and 60B Leatherback 4 door sedans.. 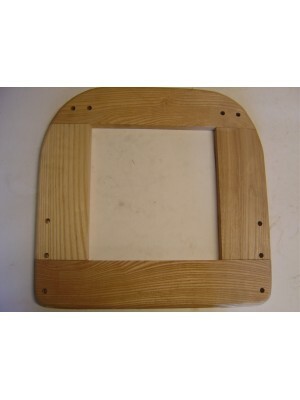 Door Wood Kit- All the wood for all 4 doors for any 1929-early 1931 Murray 4 Door Sedan or Town.. Door Wood Kit- All the wood for all 4 doors on the 1929-early 1931 Briggs 4 Door Sedans 155,165 seri..
Seat Frame Wood- Tudor Sedan- Front Seat- Lower seat cushion wood- Fits all tudor sedans except 1931..
Seat Frame Wood- Fits All Tudor Sedans - Rear seat Lower cushion wood. This is fastened directl..